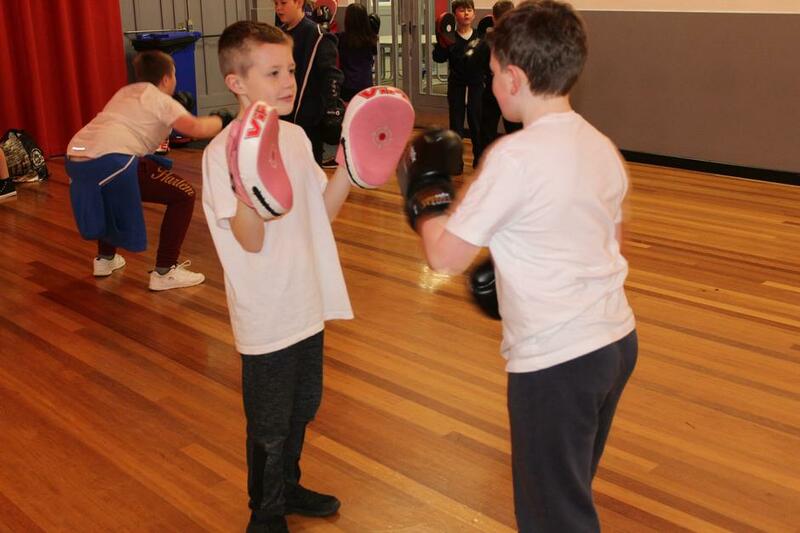 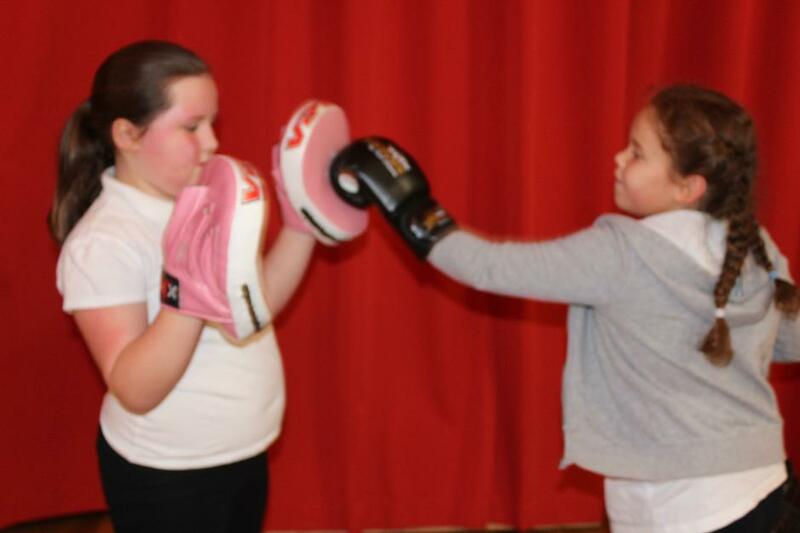 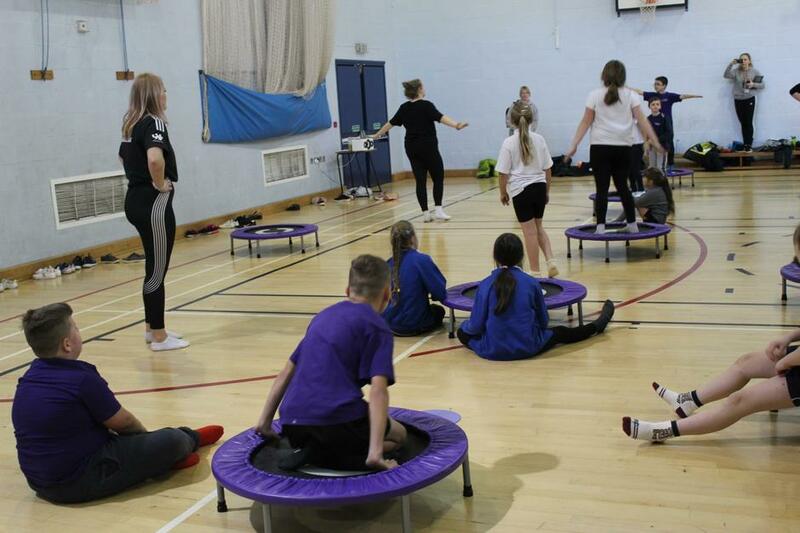 On Thursday 17th January children from years 4 and 6 took part in an organised fun event held at St Cuthbert Mayne which the sixth form students had arranged. 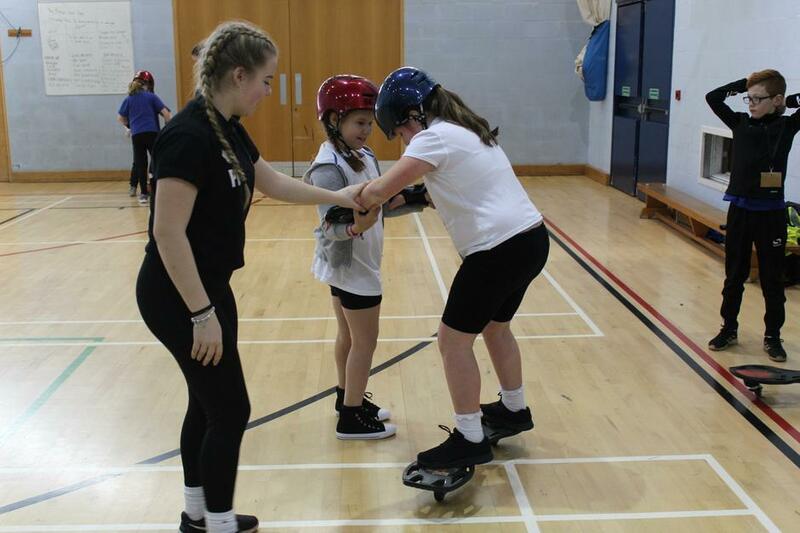 The children took part in a carousel of activities which included mini trampetes,box-ercise,wave boarding and orienteering. 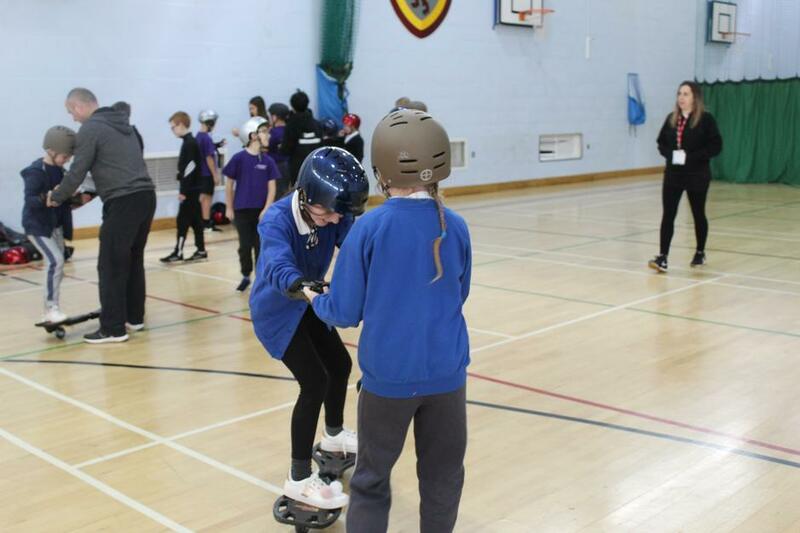 It was a fun morning out and the children showed great enthusiasm in every event.